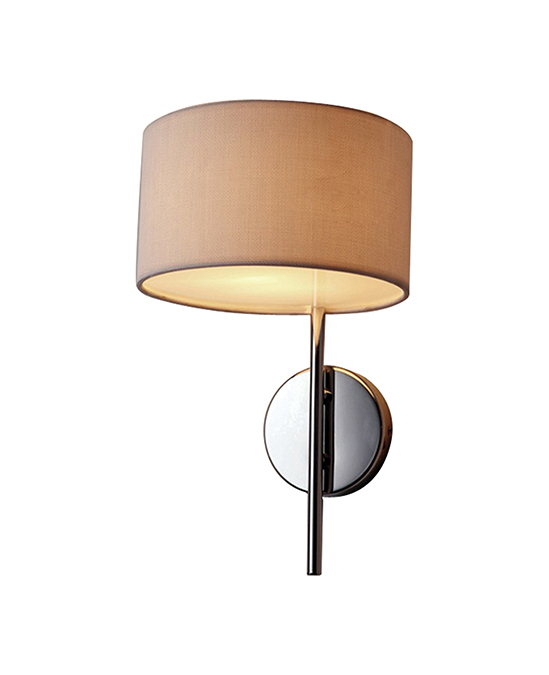 This Pitta wall lamp makes an elegant addition to any style of space. This sophisticated piece has a stylish chrome body and a soft fabric shade. 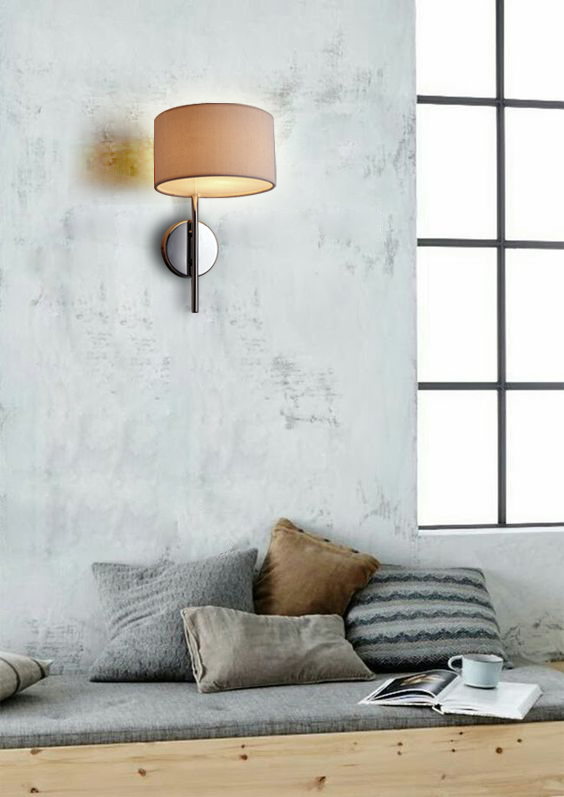 This particular light would suit both a modern or traditional space and it strikes the right balance of being functional yet it does not lose any of its great looks.